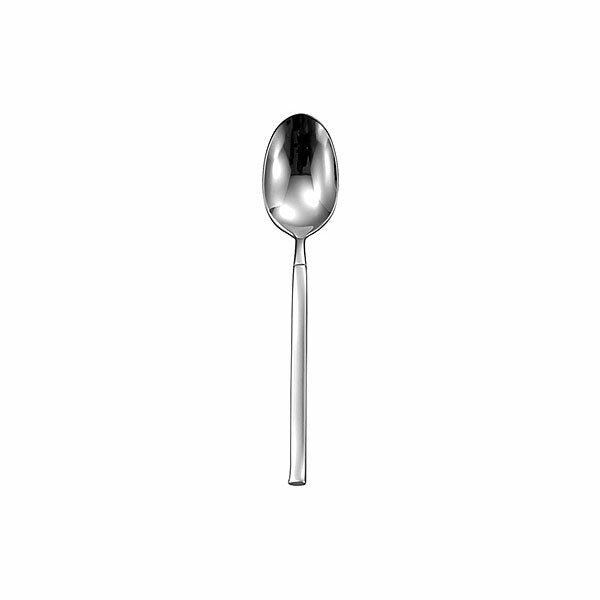 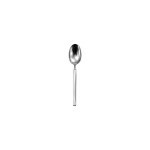 Event Hire UK is a leading specialist in cutlery hire to clients across the country, and our Mercury tea spoons hire are part of our online ranges. 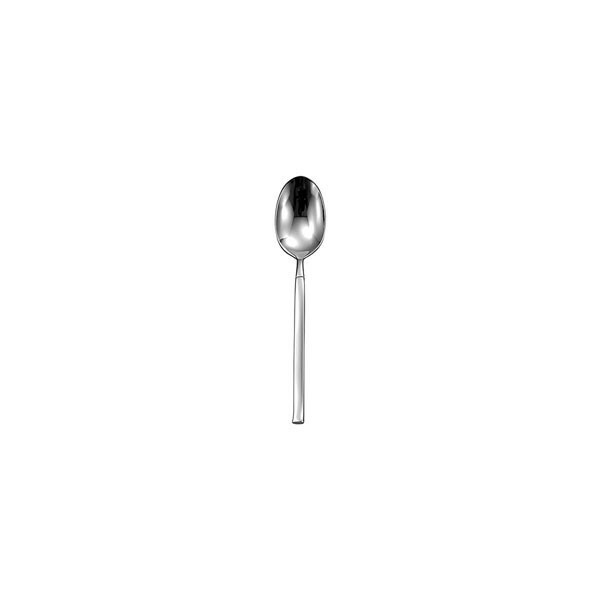 Matching up cutlery is essential and provides a stunning backdrop for table settings, so hire silver tea spoons from us today to achieve the dream look you want. 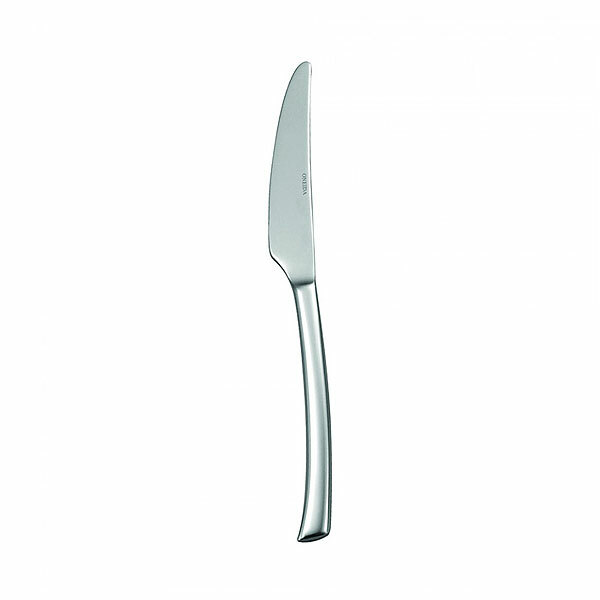 Online Cutlery Hire From The Cutlery Hire UK Experts! 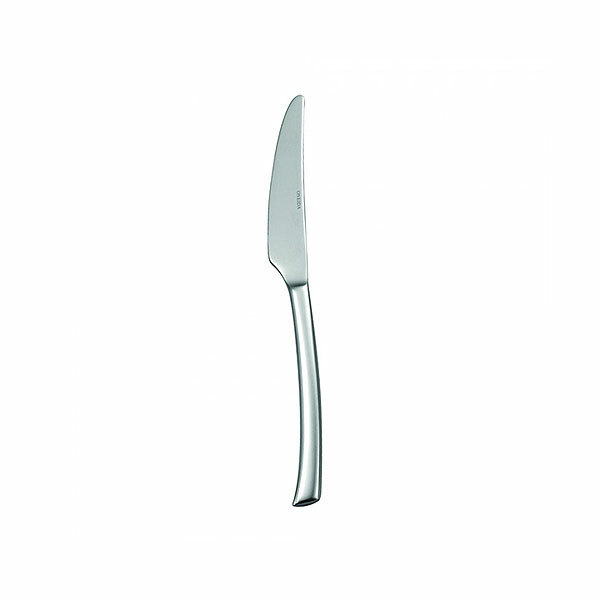 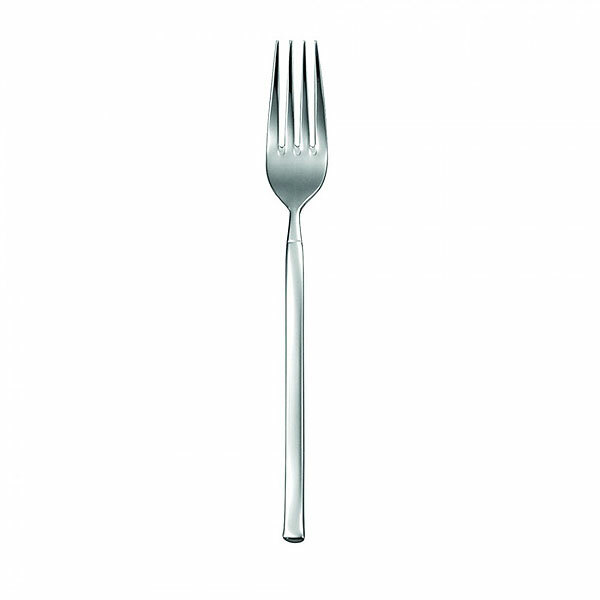 Place your online order for cutlery rental today.